I don't really know what got me playing the ancient and mystic instrument that so many people have come to respect and love. One reason, I think, is I have always loved hearing the stories of our families ancestry. The battles that our clan won and lost and other tales from Celtic folklore. I have been playing since 2000 and will keep this great tradition going for years to come. I was first taught by the Pipe Major of the Salt Lake Scots, Dennis McMaster. 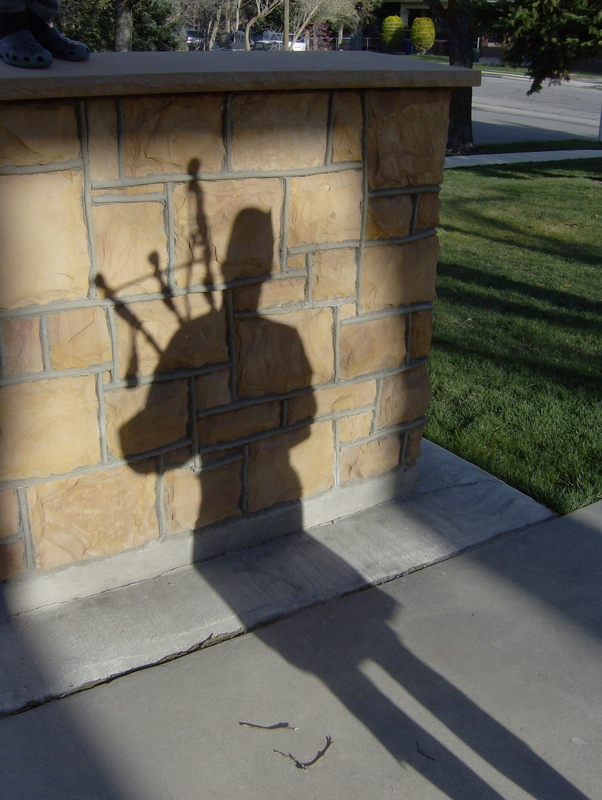 I played for a short time with the Salt Lake Scots grade 4 pipe band. After a two year hiatus I started lessons with Justin Howland who has been playing in the Utah area since 1995 and recently has been playing internationally with Triumph St. Grade 1 Pipe Band out of Vancouver Canada. I currently play with the Wasatch and District Pipe Band under the direction of Andrew Morrill.